Thursday, September 1st, from 6:30-8:30. In late 1997, Jodrey returned home to Nova Scotia, and performed occasionally for War Child Canada benefits and weddings, as well as released his first solo guitar record, Instrumental Guitar For Folks With Good Taste (1997). 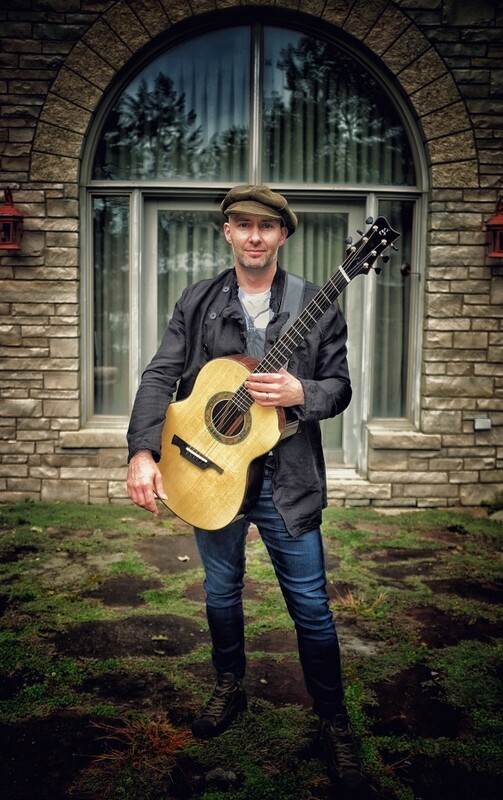 After taking a break from music to raise a family, he returned to his guitar, inspired by Mark Knopfler, Tommy Emmanuel, Ron Sexsmith, Joe Satriani and Don Ross, and composed an inclusive instrumental record for all listeners. Thanks to everyone for showing up this summer! 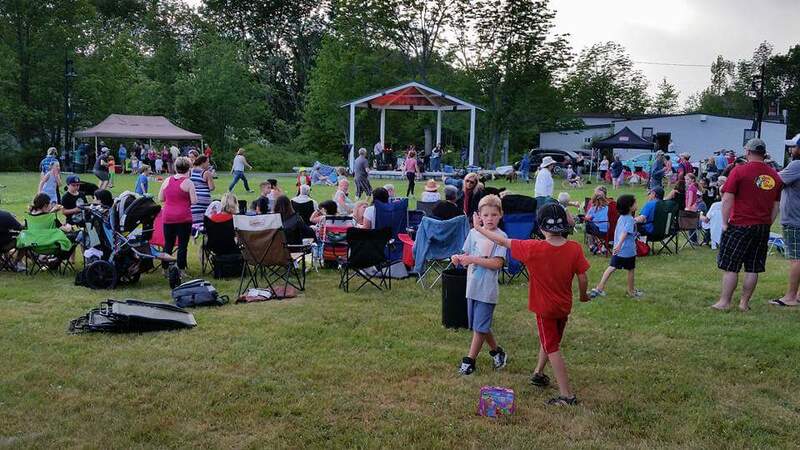 Waverley’s Free Community Concert Series has been ongoing every Thursday throughout July and August 2016 on the Waverley Village Green.